– our smooth and satisfying nicotine salt liquidpods. 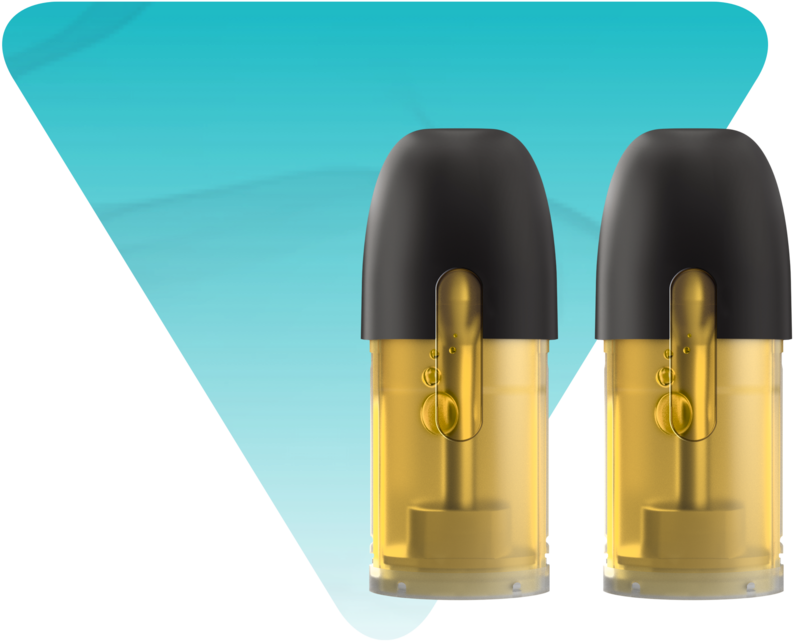 Introducing the latest e-liquid formulation for our pod-system device, mybluTM. mybluTM INTENSE flavors bring bold twists on classics and refreshers to make every vape a pleasure. What you want, when you want it. 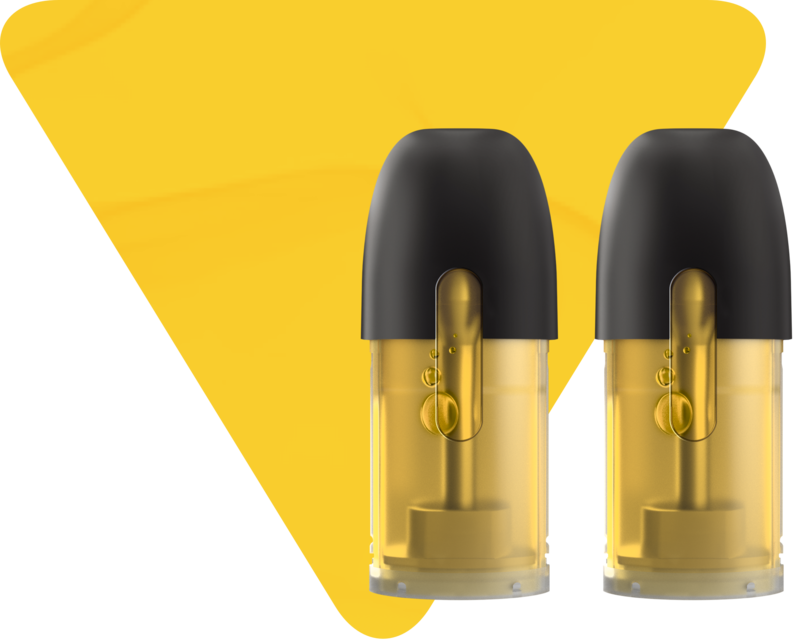 Our breakthrough nicotine salt formulation means you get more satisfaction faster to create a next-level vaping experience. Silky smooth and always invigorating. You can rely on mybluTM INTENSE flavors to be consistent, so every vape is as satisfying as the last. Ready to go bold? Choose from our range of 7 mybluTM INTENSE flavors, available in a variety of nicotine strengths from 2.5% to 4.0%.